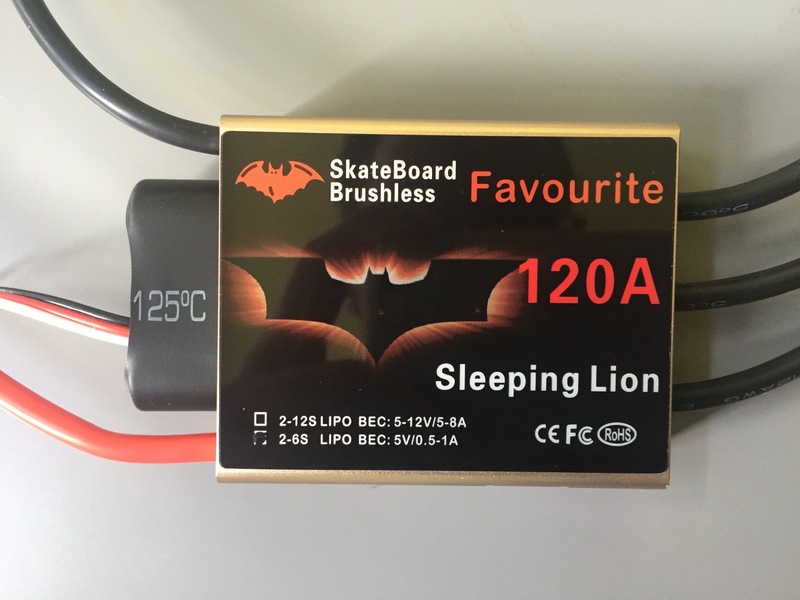 Note that the same ESC is sold by Maytech with the MTES 120A SBEC name. 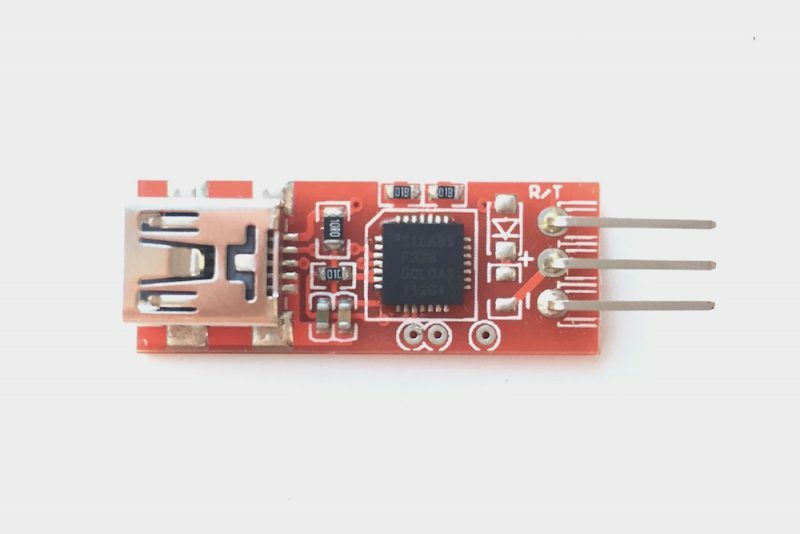 The LittleBee ESC uses an open source BLHeli firmware which includes a bootloader with an UART based communications protocol at a fixed 19200 baud rate. sending a firmware update (CSV log). The CSV logs are also available on GitHub. // Extract byte strings from the CSV log. 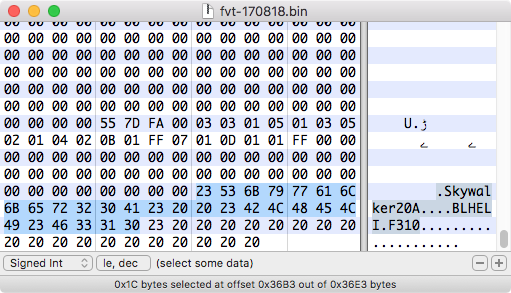 All the 0x00 bytes in the UART traffic were clearly mapped to 0x68 in the firmware. Verify the version of BLHeli bootloader running on the FVT 120V ESC by looking at the boot message in the UART traffic. Check if the firmware update protocol matches the one in the bootloader. Check if the C8051F310 MCU can be programmed via the exposed C2 interface. Check if the pinout matches Skywalker20A or FVT_20A.